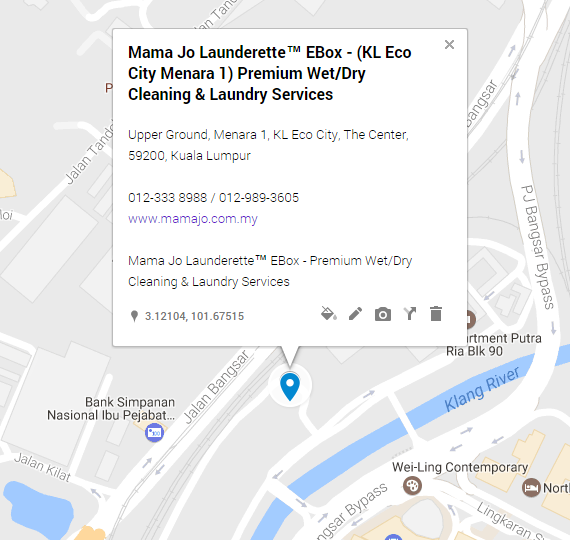 What is Mama Jo Launderette EBox Services? Our EBox service is a revolutionary way of doing laundry using a locker concept. Customers can now drop off their garments/articles in any of our EBox lockers and place an order online using their phone. Upon completion, customers will be notified via SMS/Email the locker number to collect their garments. 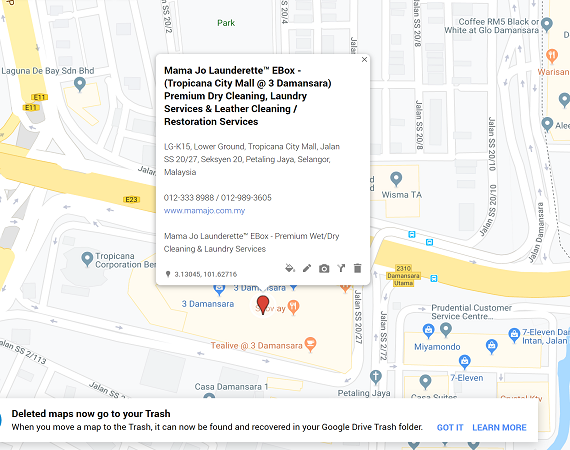 You can now drop off and pickup their laundry 24 hours at your convenience. Is EBox safe? Can someone hack my Email or SMS to get hold of information to unlock the locker? 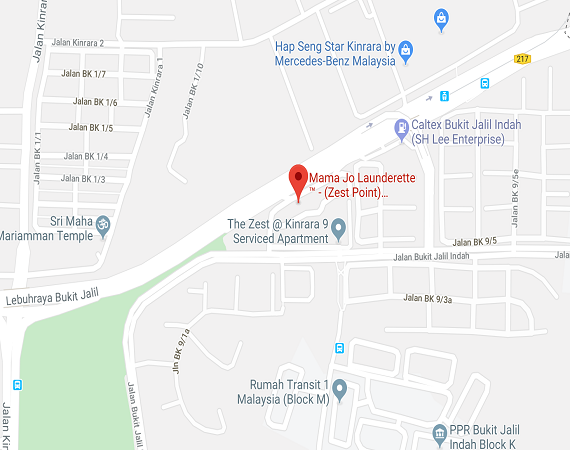 Answer: Yes it is safe, even if hackers get hold of any information, they will not be able to open the locker as only you alone knows the password which you have set when you drop off your laundry. In the event someone gets access to your phone or email, at best they will be able to know where your locker is but will not be able to open in. Step 2 : Find a locker at any of our EBox location, drop in your garments and set a 4 digit password follow by the # key (e.g 1234#) on the lock which will also be used to collect your garments later on. Step 4 : An SMS & Email will be delivered to you to request for payment (Within 24 hours). You can make your payment online via credit card,debit card or online transfer. Step 5 : Wait for an SMS & Email which will provide you with a locker number to collect your garments with the password you preset on drop off. Kindly scroll down to view our EBox locations or you can click here to view all the outlets and options available. Alternatively, you can contact us using one of the following methods to contact us. 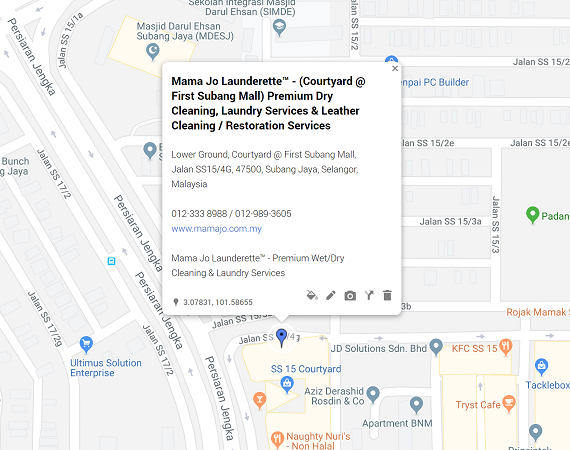 At Mama Jo Launderette we take every enquiry and feedback seriously to constantly strive in improving our service level. Please do contact us for any further enquiry or complaints.